Needham Gym & Fitness is a friendly, 'anyone can do it' gym, where you'll always feel welcome and relaxed, whatever your age, shape or size and whether you're a first timer or experienced gym user. This gym creates a welcoming environment, with a friendly, expert team that are always willing to assist you. They can help you to make the most of the new equipment, put together a exercise plan to suit your aims and lifestyle, or help you stay on track. This gym has invested heavily in new equipment and currently has the following cardiovascular machines: Life Fitness 95Si Steppers, Concept II Rowers, a Life Fitness Summit Trainer, a Technogym Top XT Arm Cycle, Life Fitness 95Ti Treadmills, Life Fitness 95Xi Crosstrainers, Life Fitness 95Ci Upright Cycles and Life Fitness 95Ri Recumbent Cycles. There is a full range of fixed resistance machines and free weights; with the vast range of weights ranging from 1kg - 55kg. Moreover, there is a range of sporting supplements available supplied by Reflex Nutrition which includes ready mixed protein shakes and energy drinks. 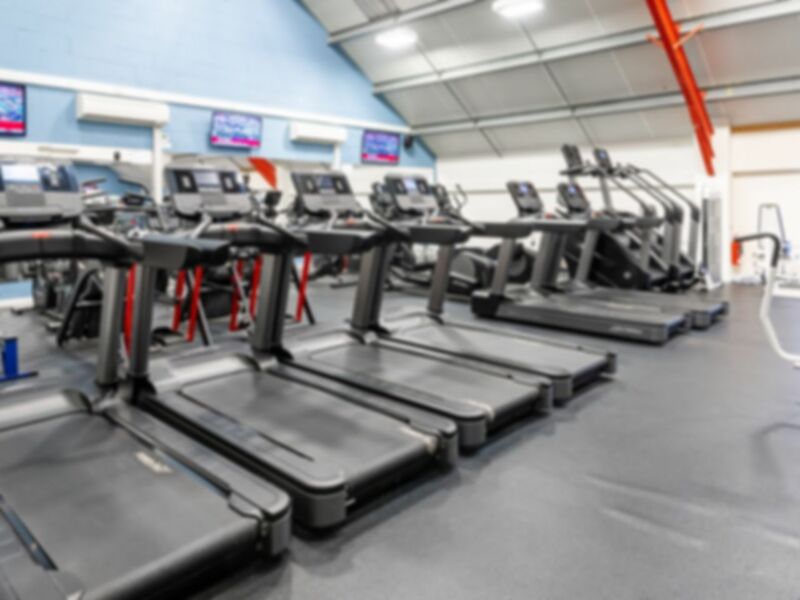 This gym is easily accessible from Debenham, Stowmarket and Ipswich and Needham Market train station is nearby. First time in a gym in two years and was welcomed on arrival and they even showed me around which was really appreciated & made a big difference! Hi Thurston, thanks very much for taking the time to leave feedback. We're glad you had a good time at the gym and we hope you have plenty more positive experiences to come! Great gym, friendly staff and plenty of choice on equipment. shower facilities looked good too.